Stores usually have a big advantage: a geographically well defined group of clients. In addition, the type of clients depend on what the shop is selling (a luxury clothes store targets other people then a grocery store). 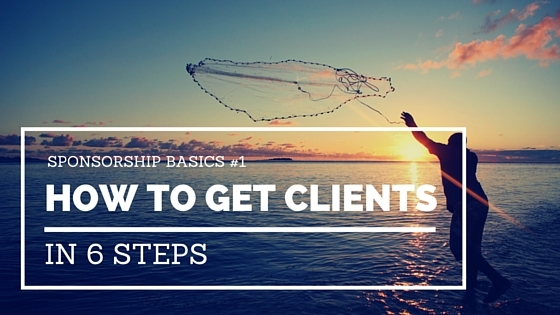 Try first to exactly define who your clients are, in other words: your target group. The better you are able to pinpoint your (future) clients, the better you can target them (not only through sponsorships). Marketing starts even BEFORE you open your shop. You might want as many potential clients as possible to be aware about your store even before you open it’s doors for the first time ever. 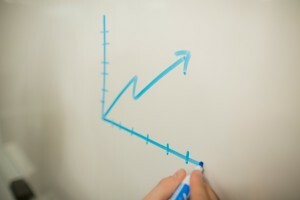 This upfront marketing is crucial to activate the curiosity of your future clients. How it works: Start looking around for interesting sponsorship opportunities that will give your store a good visibility before the opening. 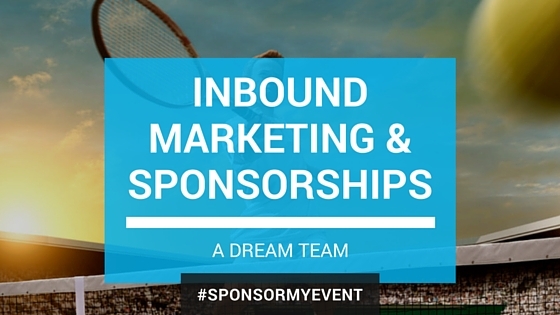 You should find event sponsorships that help inciting your future clients i.e. 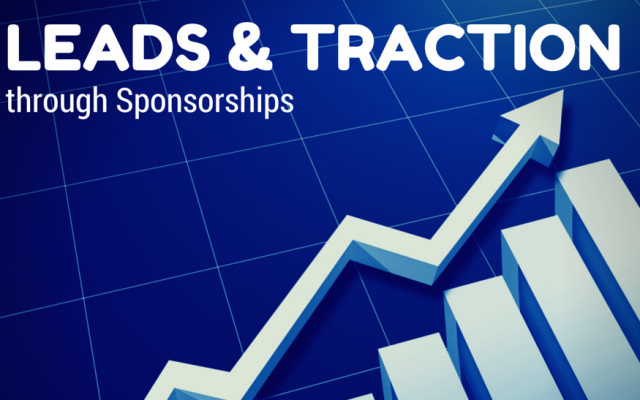 to visit your website where you announce the opening, eventually to make them sign-up on a launch list, for loyalty programs etc … it’s mainly about generating as many leads as possible (have a look at my blog: Leads and Traction through Sponsorship). Key to success is to use sponsorships wisely. Spray and pray won’t work. Focus on key events, show presence yourself at these events and try to get involved as much as possible to give attendees an added value through your sponsorship. Make sure to avoid these 5 mistakes many sponsors make. Sponsorship can transform the opening of your shop in an event of it’s own. The opening itself can be an event that you might want to be sponsored by the brand(s) you sell. They will be interested in supporting your opening. On the other hand, you can create buzz around the opening by using sponsorship in a clever way. How it works: Pinpoint the key events that give you extra visibility in this important phase of attracting as many clients as possible. Timing matters: the event(s) should take place a few days before the store opening. You can i.e. distribute during the events swag-bags containing vouchers for a discount at your store. Depending on what you are selling, you might also be able to make a partnership with the event-organizers (in-kind sponsorship) to create a true added value for attendees. You can use sponsorships also as an element of your ongoing marketing plan. Events are a fabulous canvas to keep the awareness of your store alive and to give your store a good reputation. Not to forget also that you can highlight seasonal promotions, special collections and other highlights by sponsoring the right events. How it works: keep an eye on events around you attracting the right audience. SponsorMyEvent’s filters for sponsors are the perfect tool for that: you will receive weekly digests with events matching the criteria you have defined. 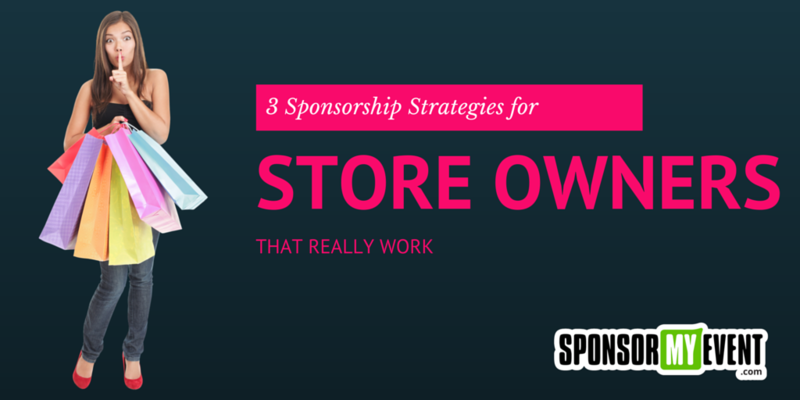 Like this you can built a very efficient marketing strategy based on sponsorships.